Locals knew that the spawn of PJ and Krista Hildebrandt were going to be good at skiing. Carson Hildebrandt has been pushing his skills on the Crested Butte Mountain Sports Team for 3 seasons now, taking 5th Overall in the 2016 IFSA North American Junior Series, and delivering another top 10 season this year. 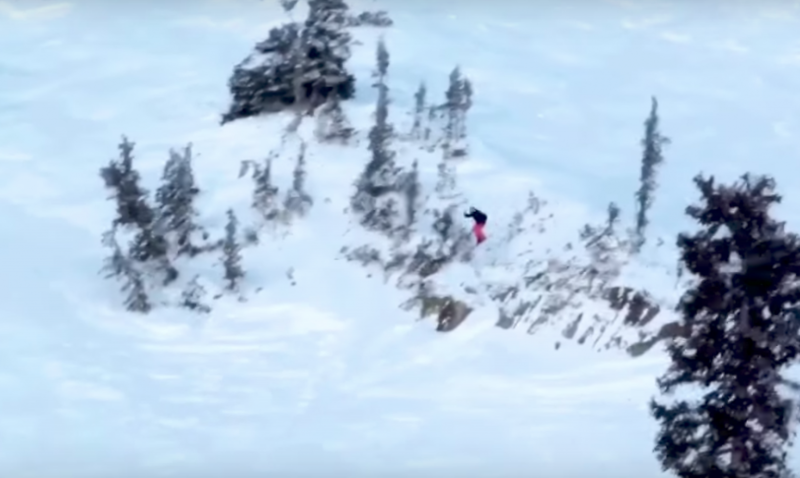 Follow him along for his season edit at comps in Crested Butte, Breckenridge, and Snowbird while he freeskis and throws a bunch backflips for good measure. Carson Hildebrandt will be another one CBMST athletes to follow this year @carson.12 .